ぞんび (Zonbi) - New Single Details | VKH Press – J-Rock & Visual Kei Coverage Worldwide! A few months ago we wrote that ぞんび (Zonbi) would be releasing a new single. Well the details for this new single have finally been revealed! 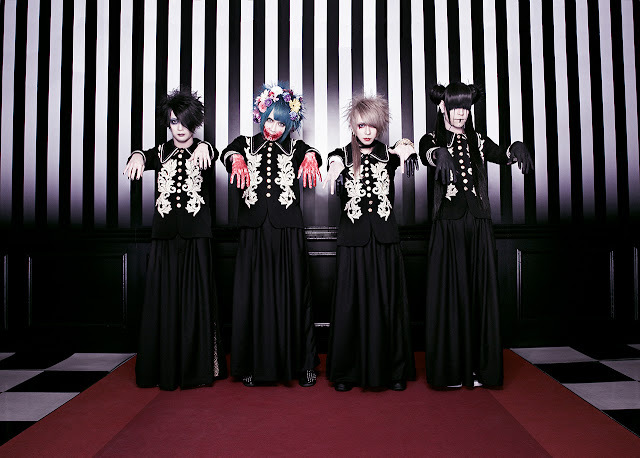 This new single is titled クソったれが (Kusottarega) and it is set to be released on April 11th of this year. This new single will come in 3 types, Limited Edition Type A, Limited Edition Type B and Regular Edition and it is also available for pre-order on CDJapan. Features the final day of their 2017 tour held in December 2017 at TSUTAYA O-WEST.